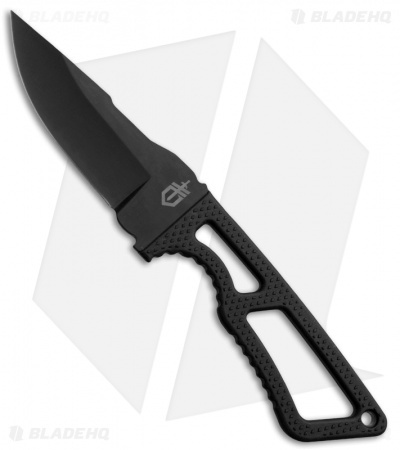 The Ghostrike series of fixed blade knives from Gerber are ultra-light self defense knives optimally designed for concealed carry. This smaller sized blade comes with a molded plastic sheath created for open carry on a belt, or concealed carry beneath an untucked shirt or jacket. The blade is crafted from 420HC steel and has a ceramic coating to protect against wear and to minimize reflection. It also has a fined edged, drop point blade that measures just over 3" long. It features a rubberized grip on the skeletonized handle to give a secure feeling in the hand. 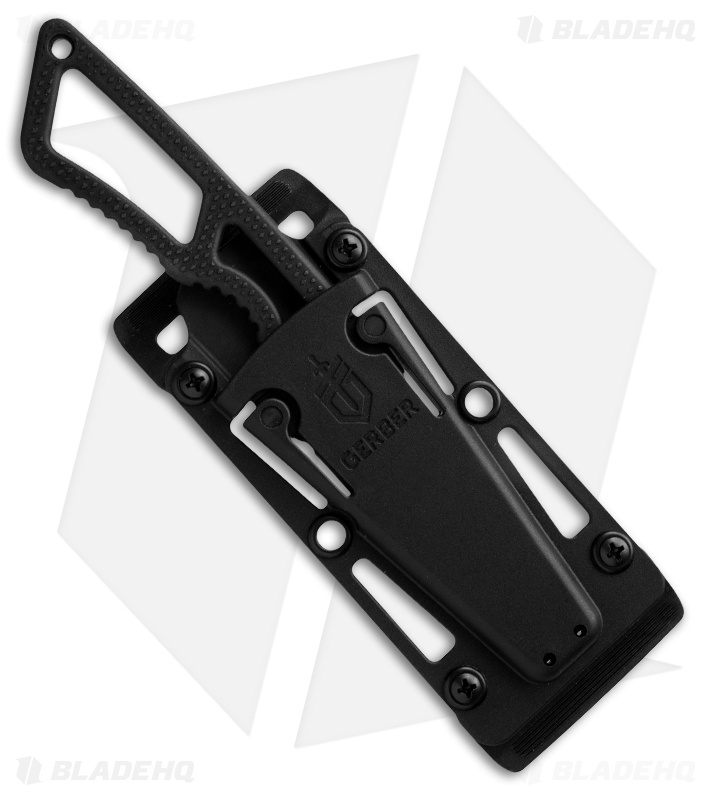 This knife also comes with a molded plastic sheath that can be used for belt carry, or you can remove the belt loops for low profile concealed carry. It also comes with a neoprene ankle wrap that can be worn with a boot or low-cut shoe for ankle carry. Please be aware of your local concealed carry laws before choosing how to carry this knife. Great Self-defense weapon or a fixed EDC as it is a fairly small concealable knife. Mine didn’t come as sharp as I’d expected it too, but no big deal - little stropping will fix it. Feels good in the hand with its skeletonized handle, you can add 550 cord and make yourself a handle if skeletonized isn’t your style. 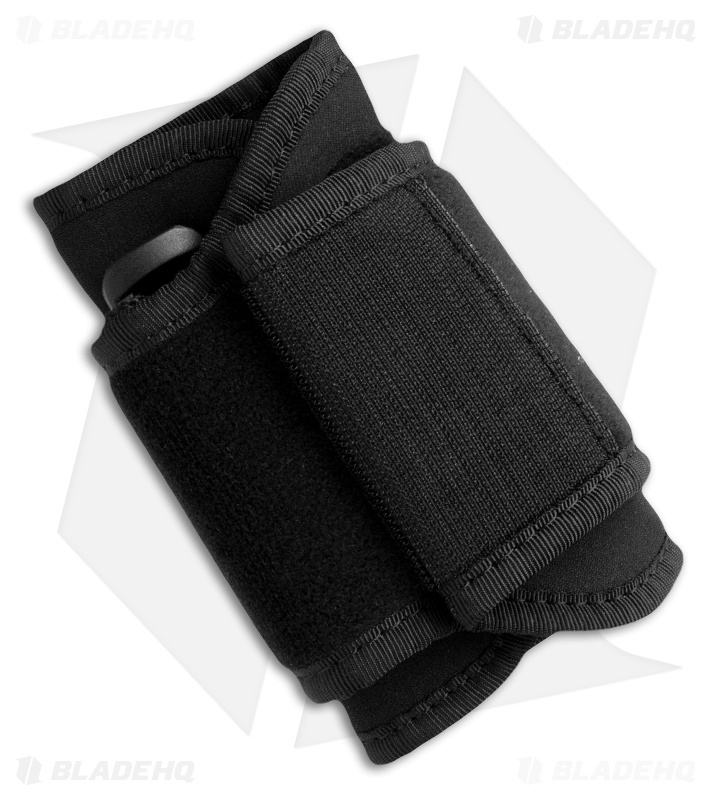 Essentially disappears when you do wear it - Whether it be your leg, Scout carry, appendix or cross draw. Handles small tasks very well.